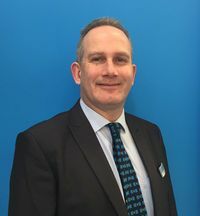 Climalife IDS Refrigeration are pleased to announce that Dave Richards has been promoted to UK Head of Sales with effect from 1 April 2016. 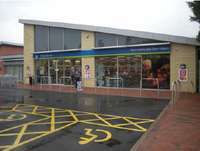 In April 2015 Ultra Refrigeration commissioned a new Convenience Store for the Lincolnshire Co-op in Newark with Opteon™ XP40 (R-449A), the low GWP replacement for R-404A. New Climalife Refrigerant Card available to download now! We have updated our Refrigerant Card to reflect the latest range of refrigerants we sell. Just one week until the ACR Show. Come and visit the Climalife stand G22. There's just one week to go until the ACR Show kicks off at Birmingham's NEC, 16 - 18 February 2016. We have been really busy making preparations for our stand with some interesting and useful content to share. 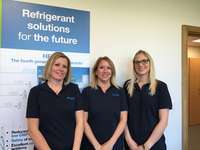 Climalife IDS Refrigeration are pleased to be exhibiting on stand G22 at this year’s ACR Show, in Hall 9 of the Birmingham NEC, running from 16th to 18th February 2016. The ACR News Customer Service award 2016 is now open for voting. The Climalife Customer Service team are proudly standing as one of eight entries in next year's awards.